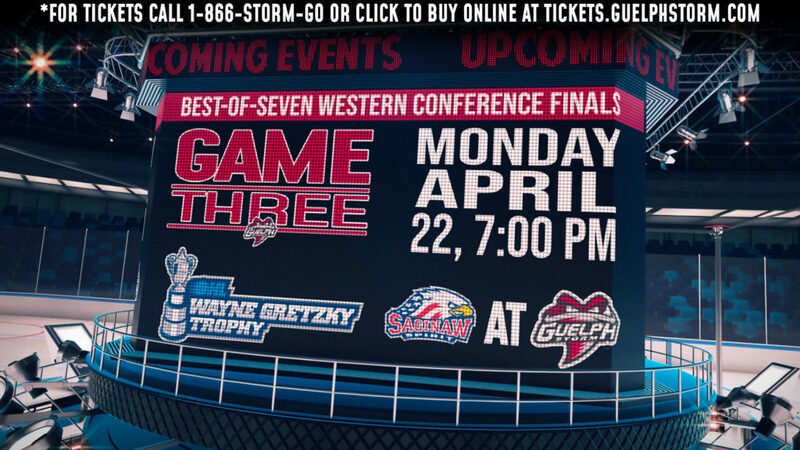 Be there to cheer on your Guelph Storm at Budweiser Gardens for Game 7 Tuesday night! 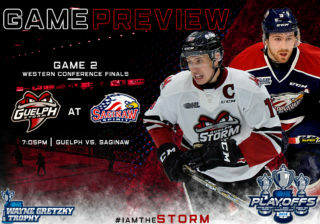 Tickets are $27.50 each, with limited spots available until 4pm today. 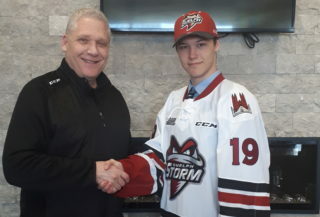 Call the Storm Box Office at (519) 837-9690 to reserve your spot with a credit card. 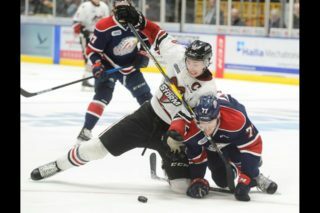 Tickets must be reserved before 4pm today. 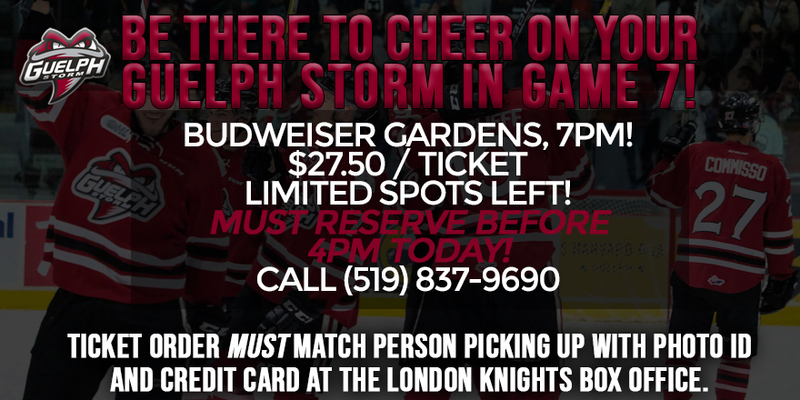 The ticket order must match the person picking up the tickets with photo identification and credit card at the London Knights Box Office.